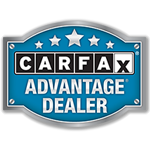 West View Motors prides itself by offering the best quality used cars, trucks, SUVs, and vans out of all dealers in Pittsburgh, PA. For more than 20 years we have been selling quality cars, trucks, vans and SUVs in the Pittsburgh, PA area. Stop on by for a test drive today. We will treat you like one of the family! We offer extended warranty up to 60 months or 60,000 miles. We service what we sell and we sell what we service. Get top dollar for your trade on any vehicle we sell. 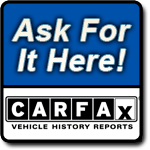 We are a CARFAX certified dealer and every car we sell comes with a free CARFAX vehicle history report. Give us a call today to schedule an appointment.